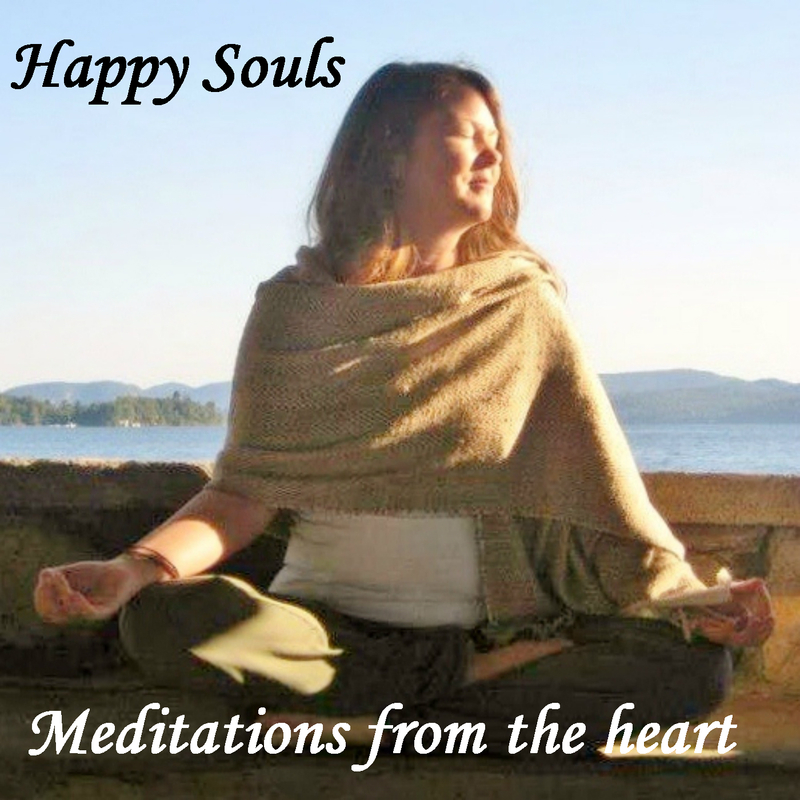 Practice yoga and meditation in beautiful Lily Dale, NY. 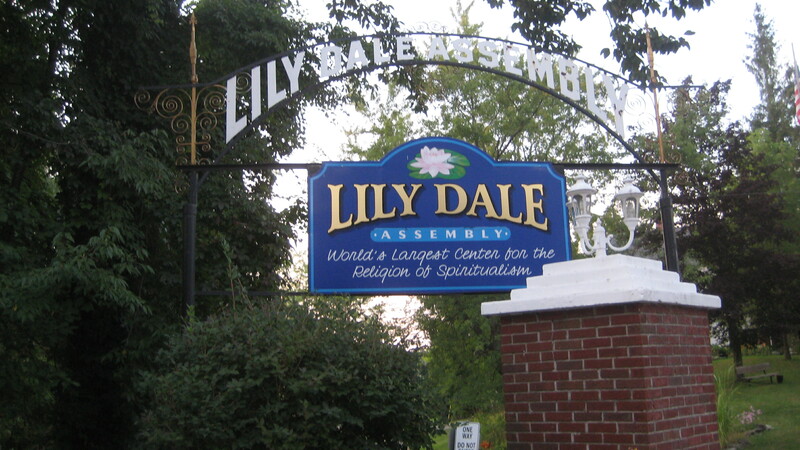 Lily Dale is a Spiritualist community that has been offering enlightenment, healing and mediumship for over 134 years. Space is limited, contact Karen to reserve your spot! 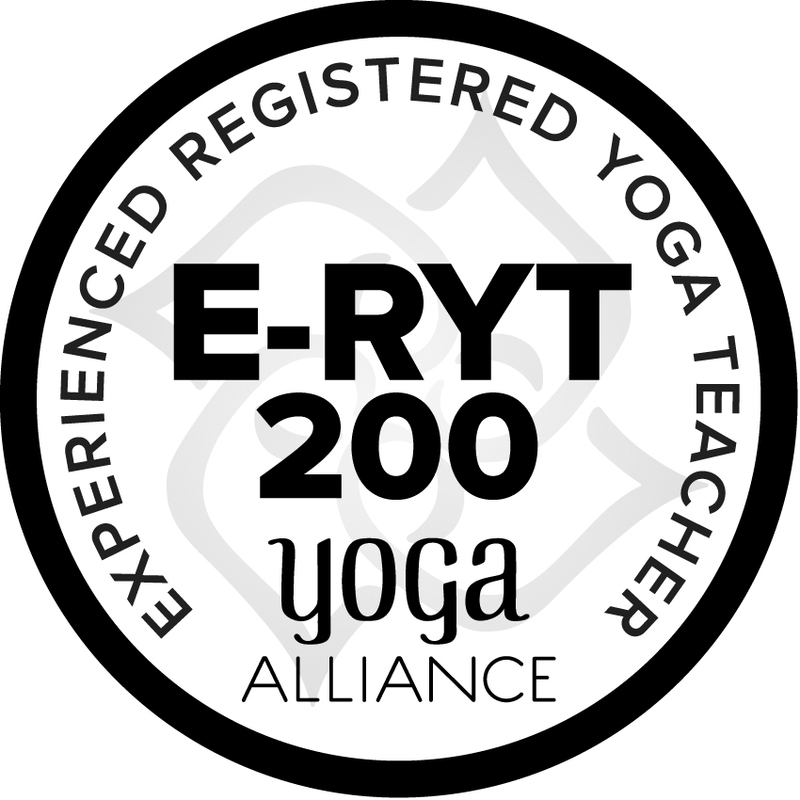 See the Retreats tab for more details. Can’t wait to hear about your adventure!